Look what showed up in the studio. It’s every bit as addictive as you imagine. 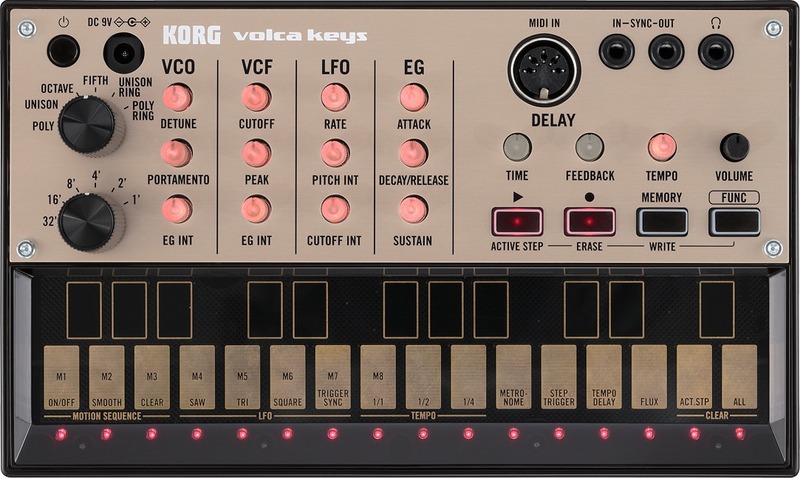 KORG’s volca line of affordable analog instruments isn’t yet available everywhere, but they’re slowly, slowly trickling into the world. KORG hasn’t yet sent any to CDM, and we’re generally hearing “September” from most retailers, but Japan has got a few. One of those was store-bought and brought back to Berlin, and I got to play with it with music collaborator and fellow journalist-at-large Benjamin Weiss of De:Bug. Why? Well, the beats is excellent, and if you have more need for a drum machine at the moment than a synth, you can reverse the order of the first two. But the keys is by far the most sonically deep and broad of the three. There’s nothing else that sounds quite like it. The 1974-vintage filter can be more than a bit unruly, so the bass wins out a bit on having a squelchy, acid-ready filter if that’s what you most crave. 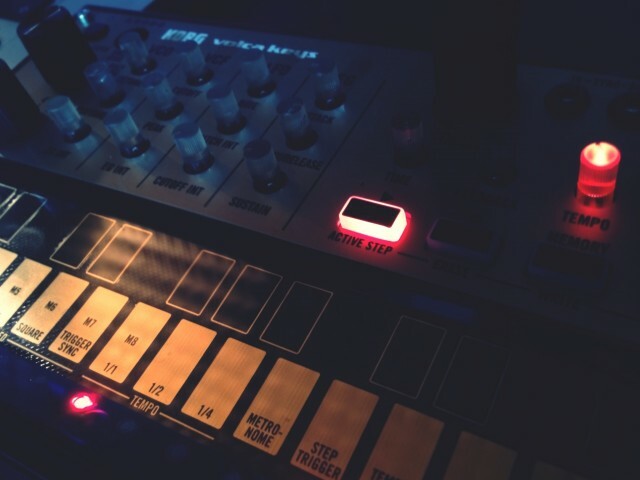 But despite the name, the keys is still very capable of deep, floor-rattling bass sounds, and as a lead synth winds up being much more versatile. volca keys front panel – click for up-close detail. Photo courtesy KORG. The new delay is really out there, and with sync on/off options means the keys makes a nice all-in-one pattern maker. The larger touch area with piano-style layout is easier to play. And on a more intangible level, while the beats makes some great sounds and its Stutter is great fun, and while I do like the three-pitch VCO and filter on the bass, the keys really sets itself apart as something that sounds unlike anything else. That’s just my first impression. They’re all nice boxes, and I think there’s little doubt that this will be a big hit of the fall. Those retailers better be ready when the boxes do arrive. We’ll have more volca coverage soon.